We are at it again! We have signed up even more banks. Finding banks and Credit Unions that think the way we do is not easy but we have done it again. We believe everyone should be able to finance the vehicle they want at a payment they can afford. We now have more banks than ever that feel the same way we do. Give us a call or, better yet, fill out an application online, and let us do our magic. We have one of the highest success rates in the area when it comes to getting our customers approved and we will work harder than anyone to achieve that. Buying a car for the first time shouldn't be that difficult. That's why we have partnered with a few banks that see it the way we do. 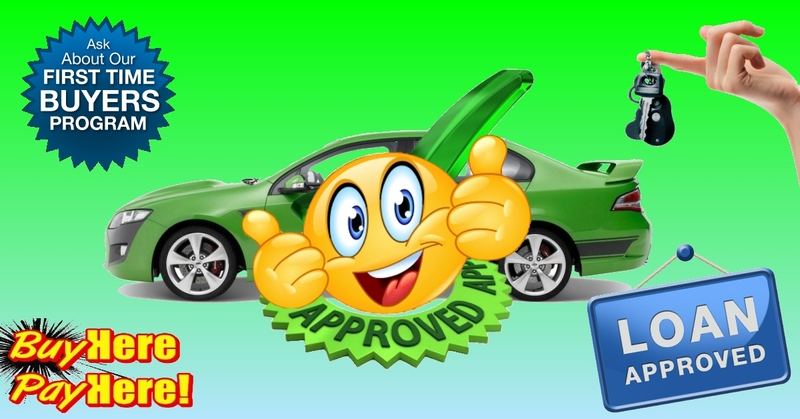 We know how frustrating it is to be told you can't finance a car without good credit. So, how do you start this process? Give us a call at 215 943 0900 or fill out an application here and let our finance department show you how we can get you into that new vehicle! 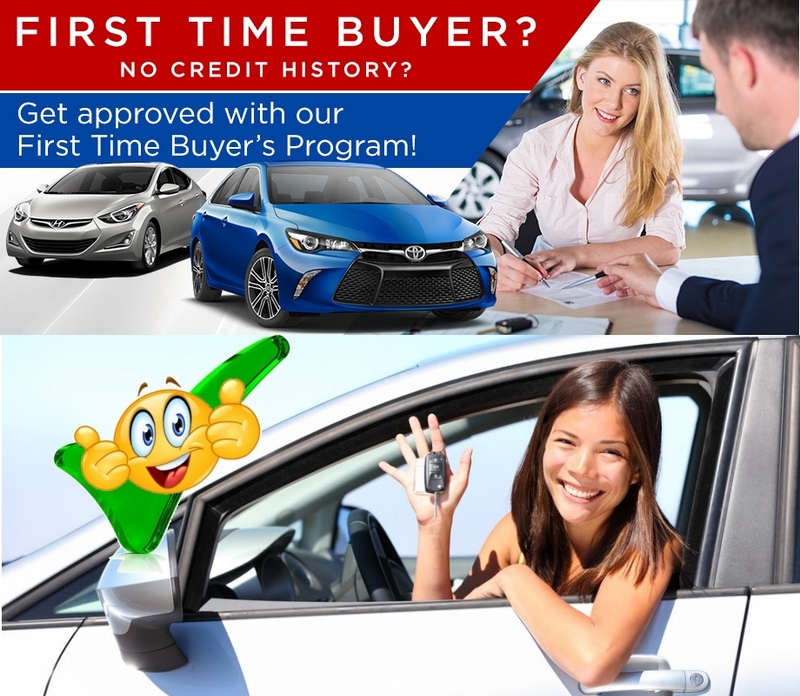 Financing for first time buyers without a credit history.